「Kiyota」 keeps No.28 in Beatport releases chart!! 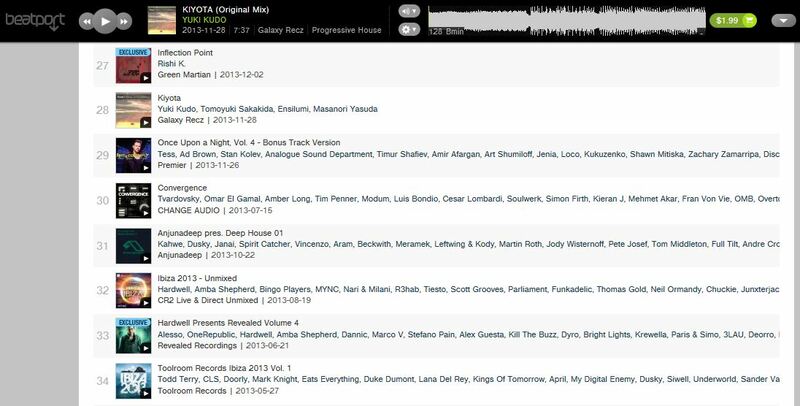 「Kiyota」 keeps No.28 in Beatport Progressive House Top 100 Releases!! And, 「Tenjin EP」 is up to No.68 in Beatport Progressive House Top 100 Releases! !